Family Law – Chafin Law Firm, P.C. 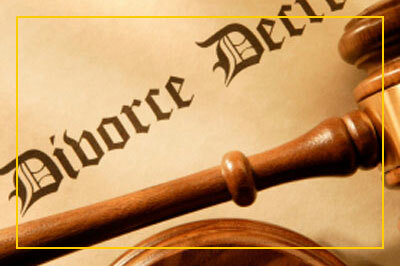 We strive to provide strong support coupled with a calm and reasoned approach to the resolution of family law issues. Chafin Law Firm, P.C. recognizes that issues related to the family relationship can often be highly emotional and stressful. Chafin Law Firm can assist you with divorce, custody, visitation, child support, adoption, paternity, spousal support, legal separation and the distribution of marital property. We are committed to resolving these difficult matters in a constructive and amicable way, if possible, but are prepared to protect and further the client’s interests if civil litigation becomes necessary.